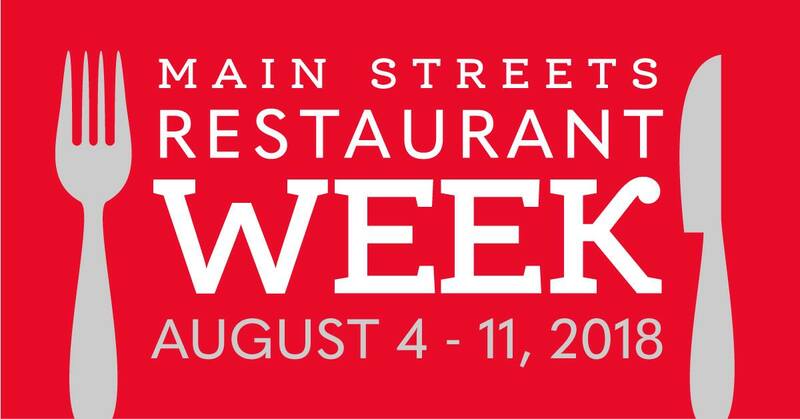 Orlando Main Streets' 4th Annual Restaurant Week is a celebration of our fabulous dining community. Main Street restaurant members are encouraged to offer a select prix fixe menu with established price points of $5, $10, $20 and $30 depending upon lunch or dinner, and the restaurant’s normal price point. No tickets or passes are required. Food lovers may simply dine out at as many participating restaurants as they like. Check back frequently for an updated list of participating restaurants!